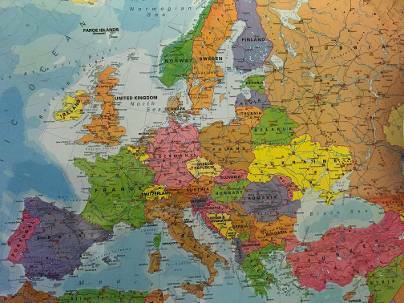 helps to connect university orchestras and their members throughout Europe resulting in a current network of 129 orchestras from 15 different countries within the European Union. It is simple and easy. Find out how here. 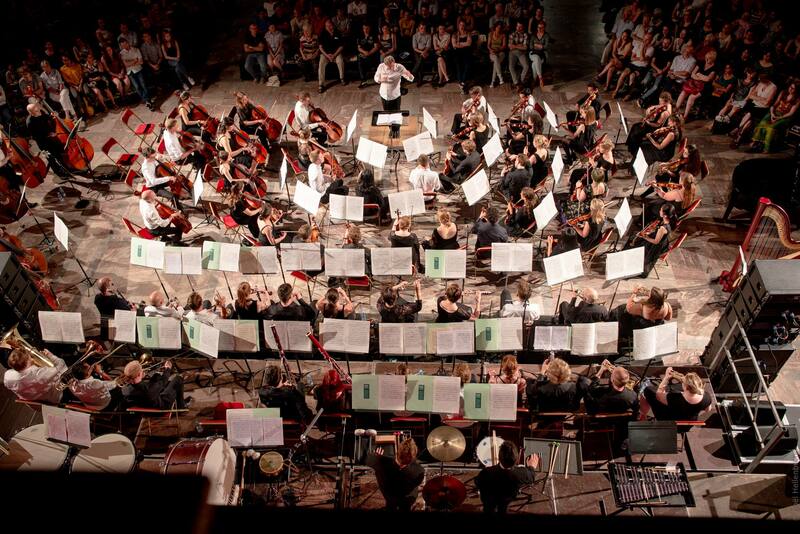 All about how your orchestra can benefit from this network.